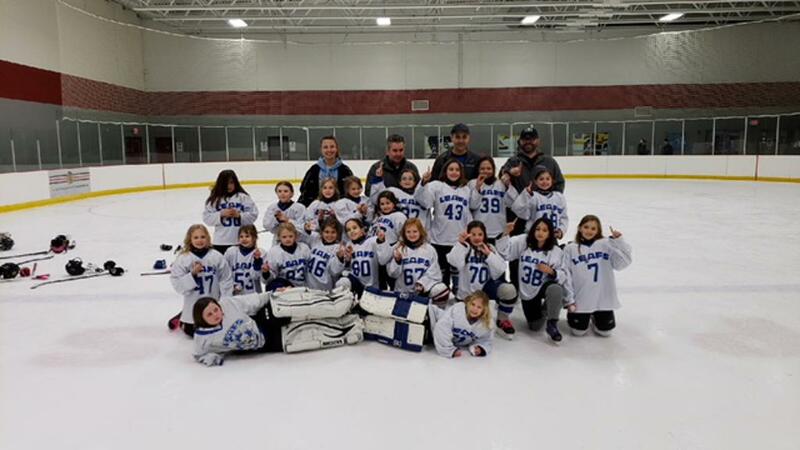 West Dundee Leafs U10 Girls are Chicago King of the Rings Champions!! 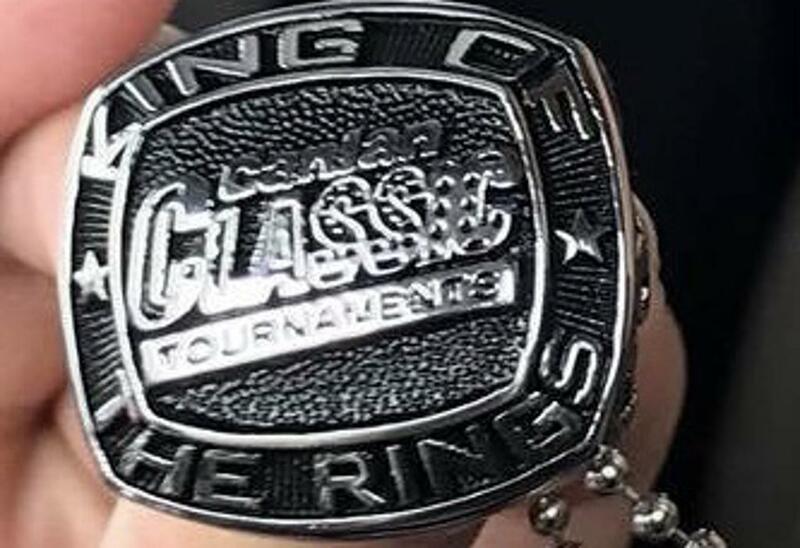 West Dundee Leafs U10 Girls are Chicago King of the Rings Champions winning 7-4!!! Congrats!